This may not be big news to anyone, but my little guy gave himself his own shot today. Point: This IS BIG NEWS to anyone who understands that our children, once diagnosed, not unlike us; face incredibly ‘firsts’. To me whether you are jumping off a cliff into water 80 feet below or taking an injection of insulin for the firs time——the unknown….is just that…..unknown. 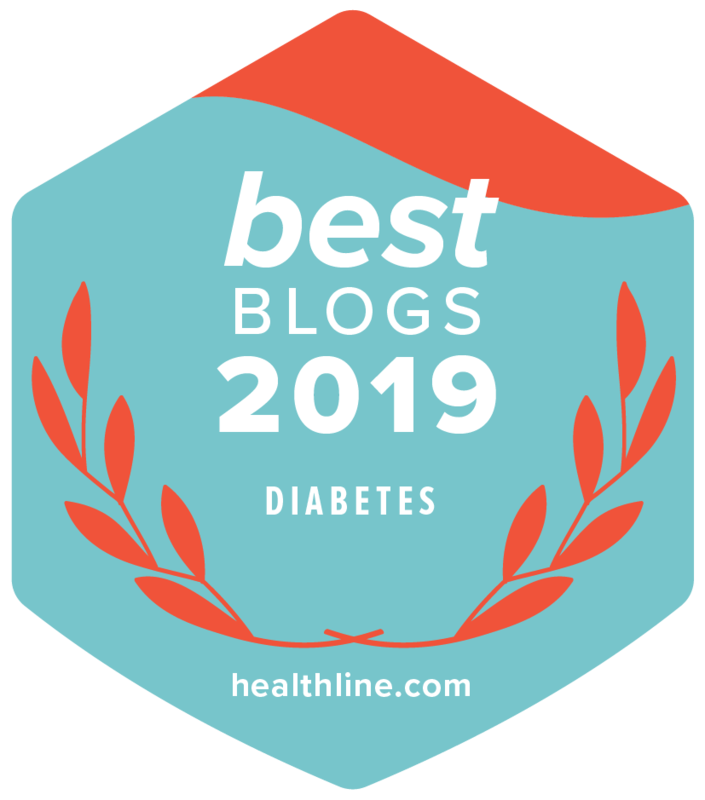 Having the courage to say, “Mommy, I want to give myself my own shot today.” Well to me, that is a huge step in the life of a child living with diabetes. To begin to say, “This is my disease, I want to take control of it.” That’s huge and is a big step in any child’s life. We, as parents, as much as we may try, have no idea what this might be like. Think about it. One is diagnosed. Months go by and hundreds of blood-checking and insulin shots have occurred in your little one’s body. They watch, but they really do not understand everything, they might nor even understand much at all. But something clicks in their little minds; Why is mommy doing this to/for me each and every time, numerous times a day? They ask themselves that question. And each time, for days and weeks, they watch as insulin is given. And at some point it hits them; why does mommy have to do this, I can do this. Then, for a number of times, they ask the question inside their own heads at first. Not sure what it means nor what you will say when they ask. Again, again, again, and again they watch and the words are on the tip of their tongue. Then, as if a voice from way down deep inside pushes their tiny thought our of their little mouth; Can I give myself my shot today? The world stops dead-in-its-tracks as parent and child stare at each other. Almost as if the disbelief from the one hearing it, is matched by the disbelief of the little one saying it. They stare at each other. Ah……um…….sure honey. If you want to try it. Sure. Mommy smiles as she hands the insulin to the waiting child. The child has seen it hundreds of times, they know what to do. Still, there is that moment. That moment of the unknown. The child does it, takes the injection, lifts the needle out and looks square into the eyes of mommy. The child smiles. See mommy I knew I could do it. Mommy smiles and hugs her child tightly. Yes baby, I knew you could. The child runs and goes to continue playing outside with the incredible feeling of accomplishment. The first step in taking on their diabetes. Mommy smiles until her child leaves the room and is outside playing again. She drops on the bed and cries her eyes out. I just arrived back home from vacation. Once a year I try to ‘get away’ as they say; because a battery drained is no use unless it is charged, this charges the batteries. While visiting the country of Jamaica, two things truly stick out in my mind. One was speaking to/with the hierarchy of where I was staying as their ‘brand’ is located throughout the Caribbean and might be able to play a valuable role in our (the Diabetes Disaster Relief Coalition) efforts in helping people with diabetes during hurricane season (okay, so I don’t ‘turn off’ completely) in the many islands that seem to get hit the most…..we will see if these conversations become fruitful, time will tell. The second thing that truly stuck with me were the people of Jamaica. What they lack in size, they make up with pride. As one travels the country, it is quite clear that money is not plentiful, possessions are not plentiful, and many parts of the country have much less than others. Workers, every-day people, supervisors, drivers, elected officials; what is clear is that, despite the lack of what many of US would call ‘our rights of possession’, these people do not need and hold dearly their right to LOVE their country. It’s no wonder their Country’s motto is so well accepted, Out of Many, One People. No one person could ever take away how I feel for my country…..let that sink in a bit. 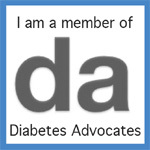 It struck me that, even in our diabetes community, we sometimes forget how much we do, actually, have. We surely do complain at the drop of a hat on something being unfair, and that is within our rights. But when we look upon landscape of all things diabetes, and for that matter in our country, have we forgotten how blessed we are? Does one person, or one entity, control us that much that we forget what we DO HAVE? Does one person or one entity stand that strongly that they hold us to stay focused on only what is bad and what divides us; whether it be the cost of our medicine or the system of politics in which we disagree. I could write on and on. But my question is a simple one; which one of these control us; our anger or our love for all that we DO have? Do we remember our own country’s motto which we have all heard for years and years……E Pluribus Unum? Do you know the translation of Out of Many, One. Seems our friends of the sun drenched tourist destination of Jamaica, small and poor as they are, understand it a bit better than we do. Perhaps we should follow their lead on knowing out of many, we truly are one……..or should try harder, at least, to be so. Halloween…..R U Afraid of Diabetes and Candy? Many have asked me to rerun this article—here it is with just minor changes. This month is Halloween. Halloween means so much to kids. Our kids with diabetes are no exception. I remember when Kaitlyn was younger and many neighbors bought stickers and toys for Kaitlyn; “…I did not know what to get for her”, was a common comment. People can surely be wonderful. We were discussing this weekend, over coffee, that each year there was no doubt with all of the walking that she would do that ‘going low thing’ would not only occur but almost always at the exact same block each year. She would carefully choose something out of the bag. (of course juice boxes and ‘stuff needed’ were readily available ‘just in case’ as well—but letting her choose something from the Halloween Trick-or-Treat bag…why not?). We would wait a few minutes and continue on. Fun and frights continued. On this day our kids strive and want to be just like all the others kids…….AND THEY SHOULD BE. I remember many conversations from people who do not live with diabetes in their household how much Halloween must be a disaster for us, having a child “who cannot eat candy”. People thought that we would deprive our child of this incredible right-of-passage. Those of us ‘in the know’ know better, don’t we? If you do not know….you should learn how close to normal you can make this day. Our kids are not driving close to a cliff during this day. Of course we would control the candy; some gave money in exchange, some put the candy outside for the GREAT PUMPKIN to take and exchange for a toy; but we always controlled what the kids ate and went through it all like every other parents do each year. We all do those things. There are many things that you can find online about kids, diabetes, and what to do. Today I want to check in with where YOUR head is at. You should not be afraid (pun intended) of this day and you should spend the time enjoying your kids while they enjoy the day. Diabetes never stopped us on Halloween and it should not stop you either. Go and enjoy. This is a holiday for kids to enjoy and with a little knowledge and a little ‘smarts’, the only frightening thing about the day should be at your front door when the doorbell rings. Be afraid……..be very afraid? Nah…….enjoy; Halloween is nothing to ‘spook’ you.